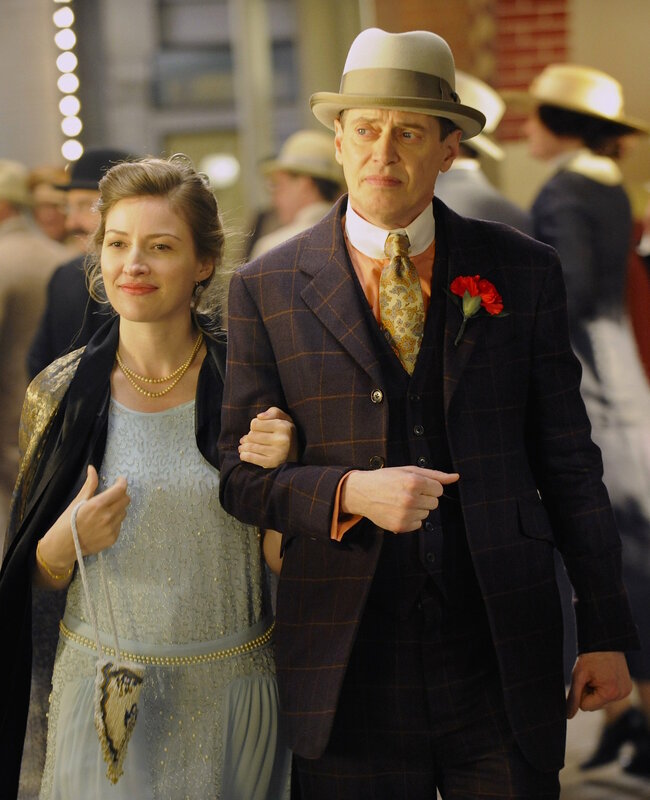 Steve Buscemi as Enoch “Nucky” Thompson in the first episode of Boardwalk Empire. 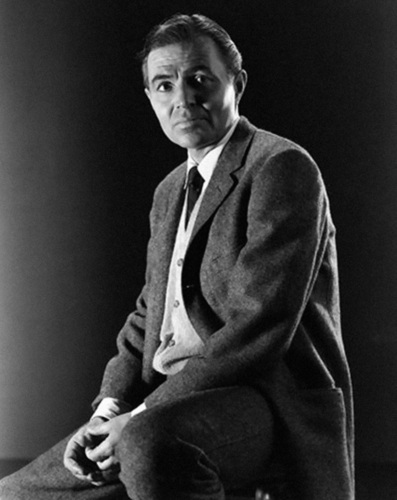 James Mason as Phillip Vandamm in a promotional photo for North by Northwest (1959). North by Northwest arguably set the tone for spy films in the following decade with its suave and well-suited hero, colorful settings, and elements of dangerous romance. 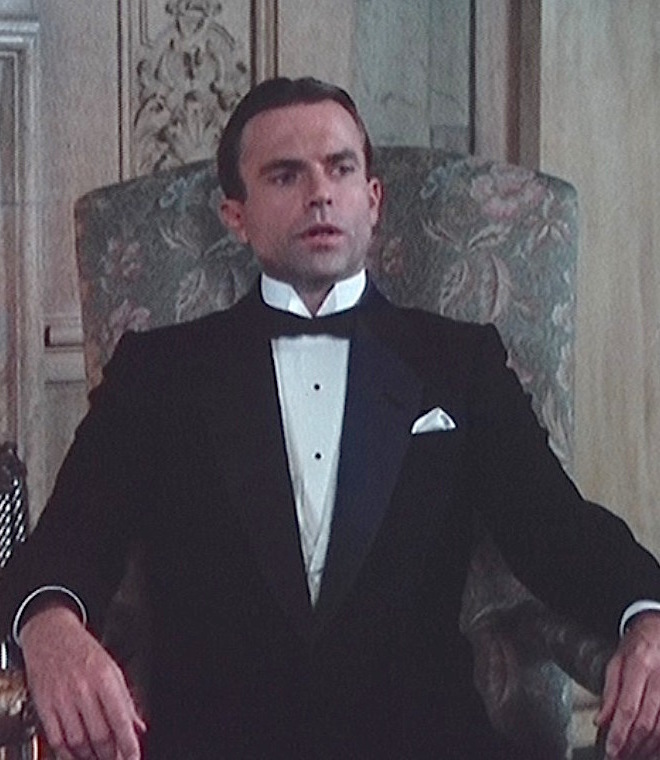 James Mason’s urbane Phillip Vandamm is, in many ways, the archetypal James Bond villain: sinister and deadly but with the ability to be just as charming and debonair as the story’s protagonist. 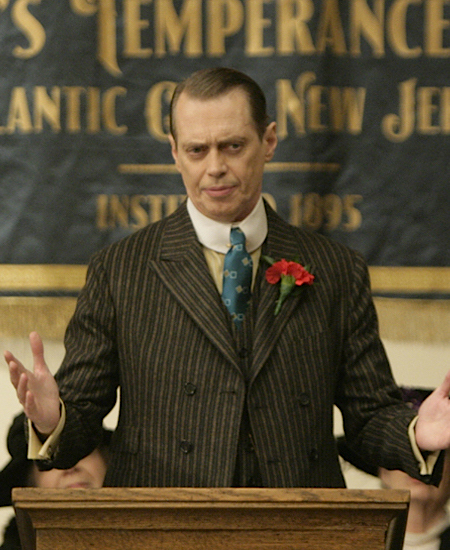 Al Pacino on set as Michael Corleone in The Godfather (1972). Last weekend, I attended the baptism of my girlfriend’s nephew. 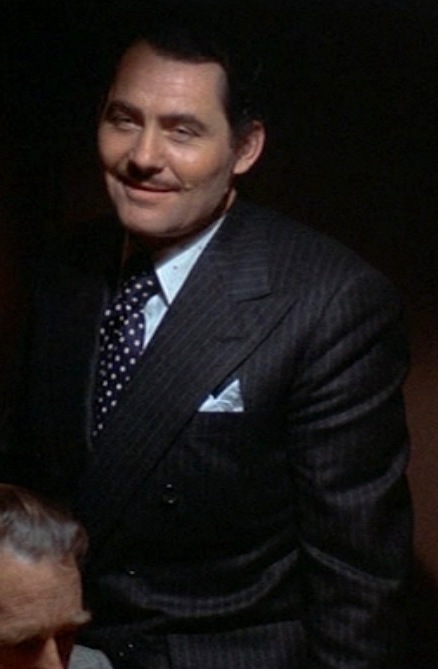 While other family members were snapping photos through tearful eyes, I kept picturing fat Clemenza blowing a guy away with a shotgun and Moe Greene getting the Bugsy Siegel treatment. Whether or not you’re the type of person moved to sentiment by a baptism, anyone who has seen The Godfather can hardly forget the brilliance of Coppola’s juxtaposition between Michael admitting his son into the church while simultaneously sending his enemies to hell. 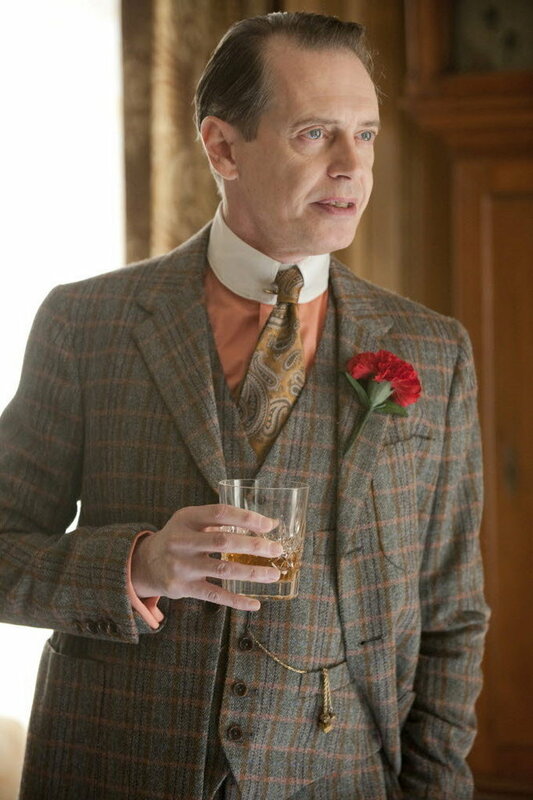 Steve Buscemi as Enoch “Nucky” Thompson in “The Ivory Tower”, Episode 2 of Boardwalk Empire.